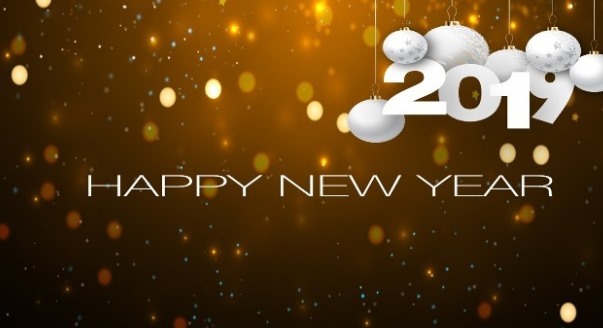 New is the year, new are the hopes, new is the resolution, new are the spirits, and new are our warm wishes just for you. Have a promising and fulfilling New Year 2019! We hope that you will be with us in next 2019 year!! !